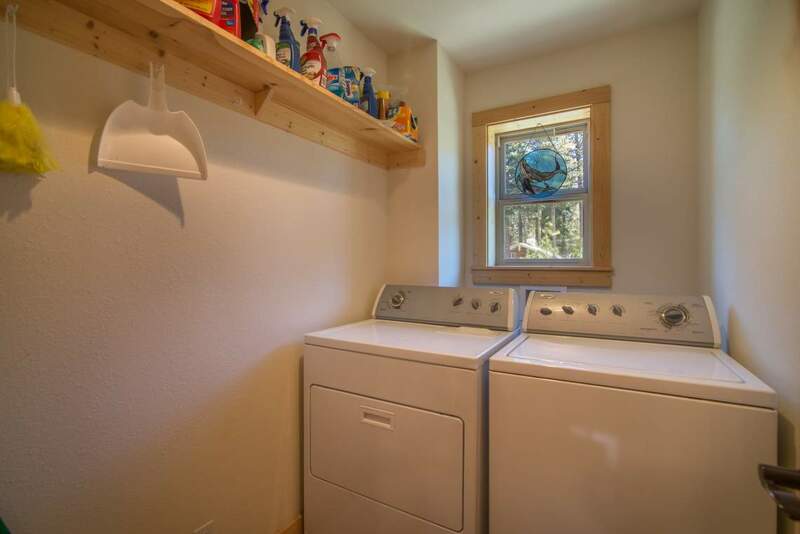 For this home convenience says it all. 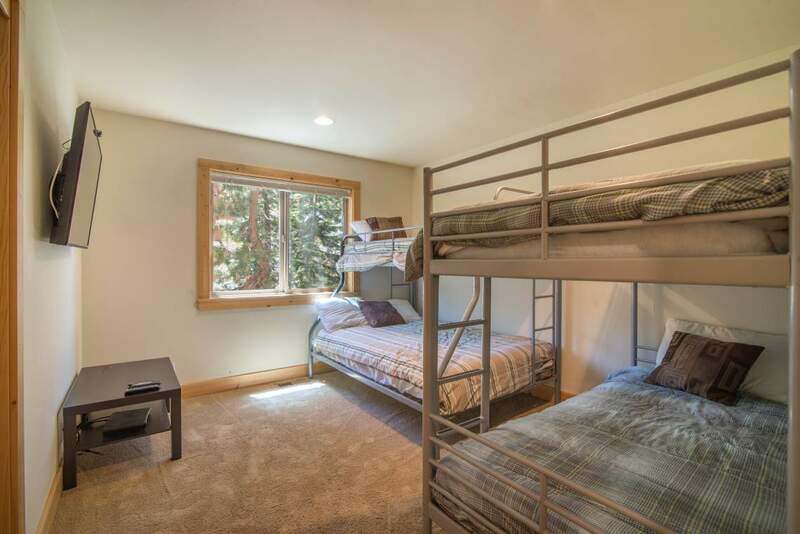 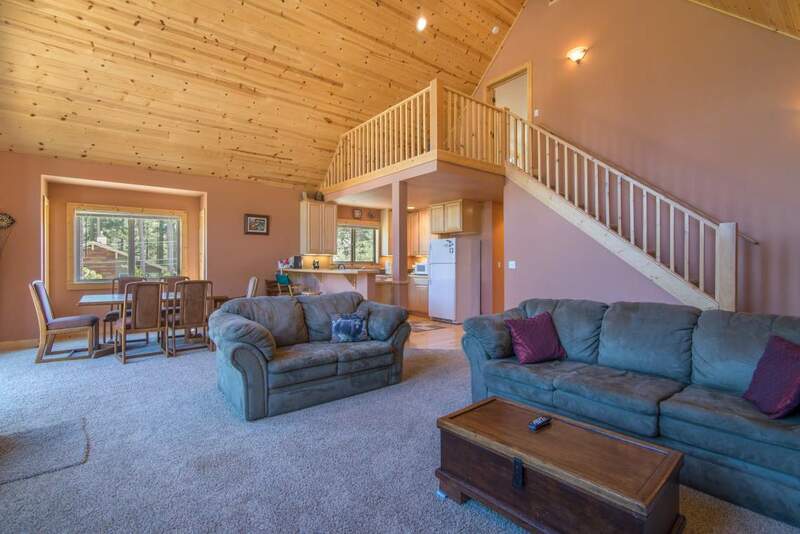 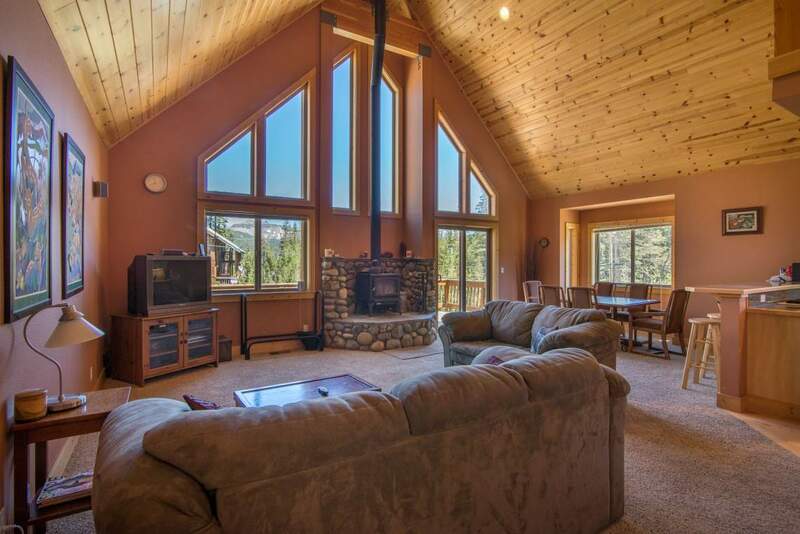 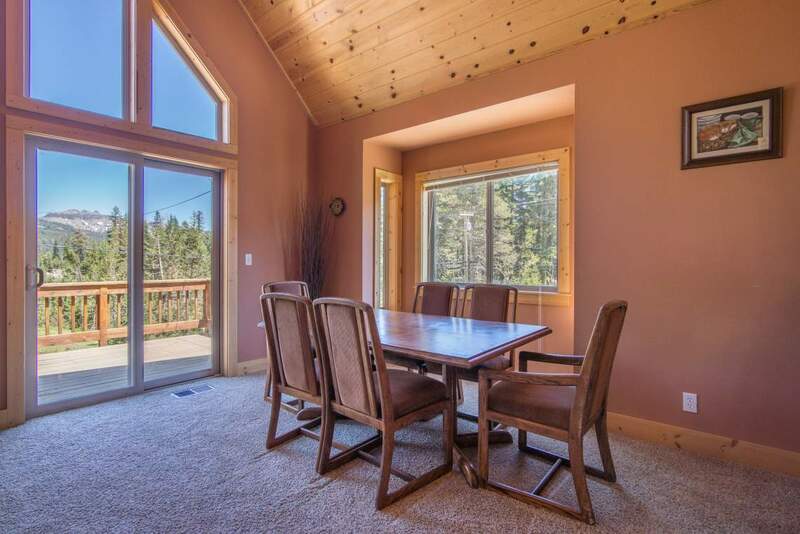 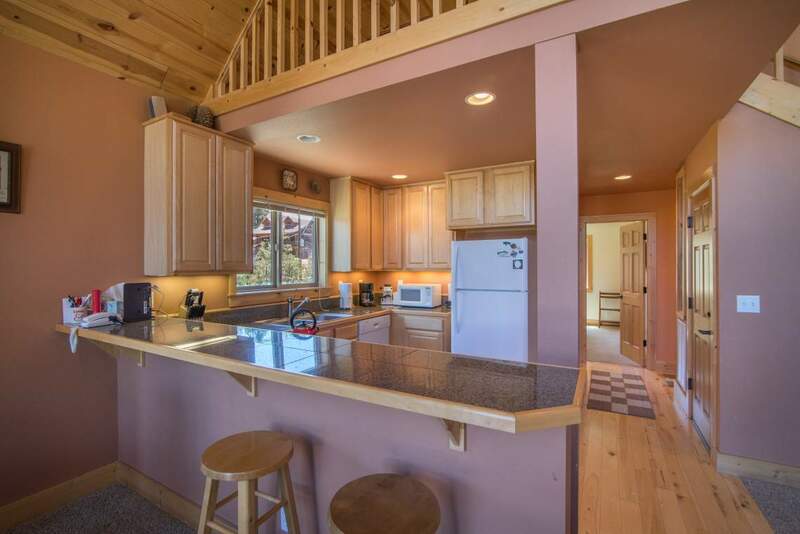 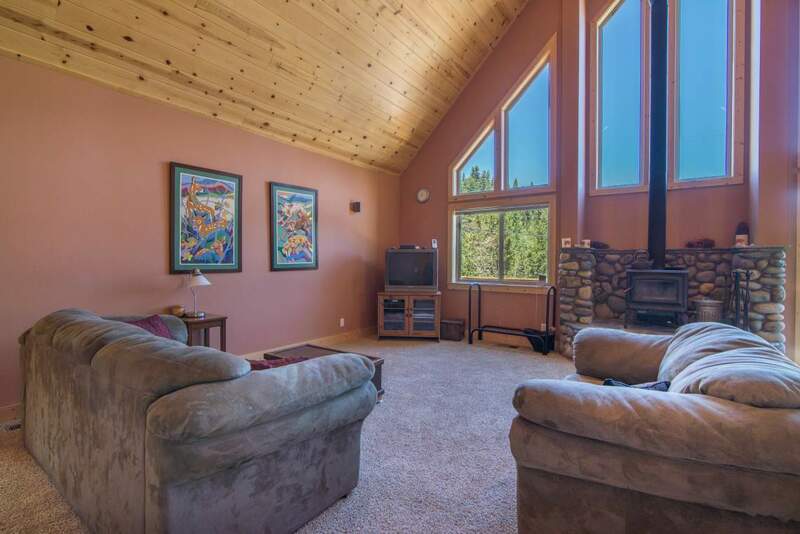 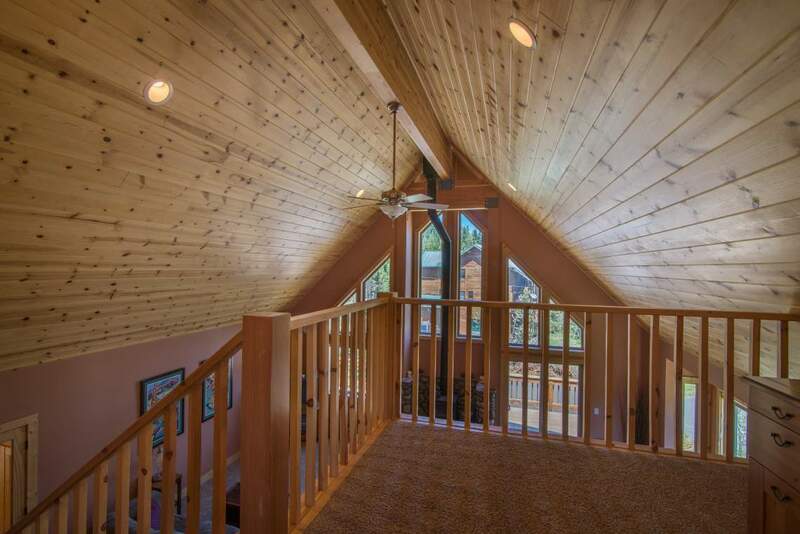 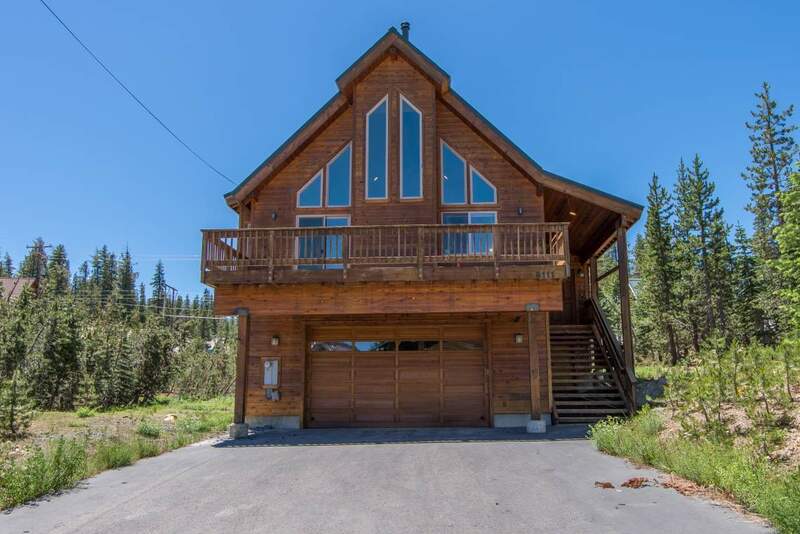 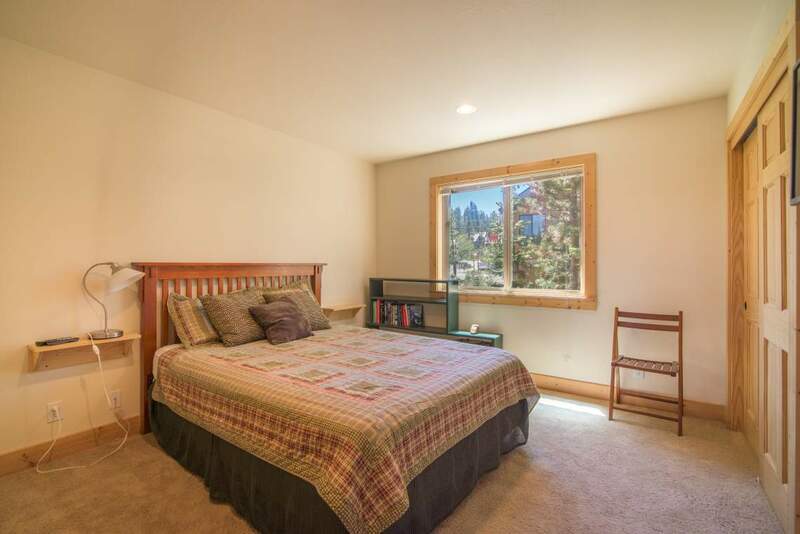 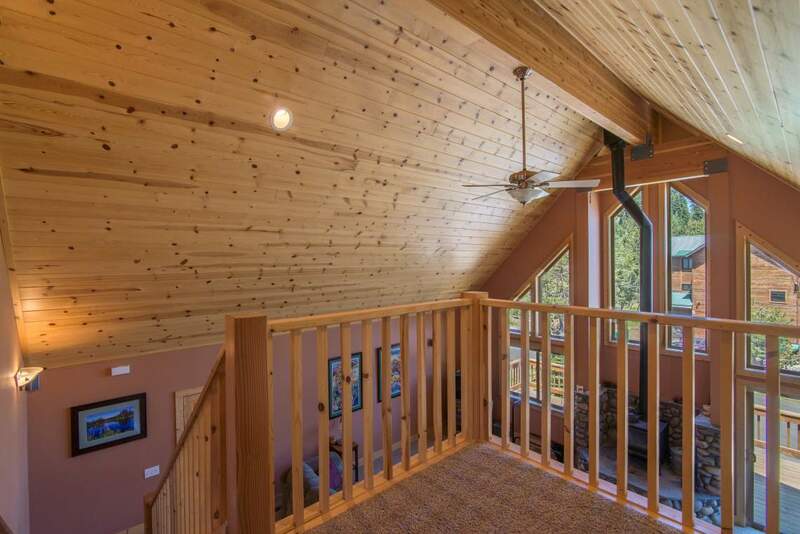 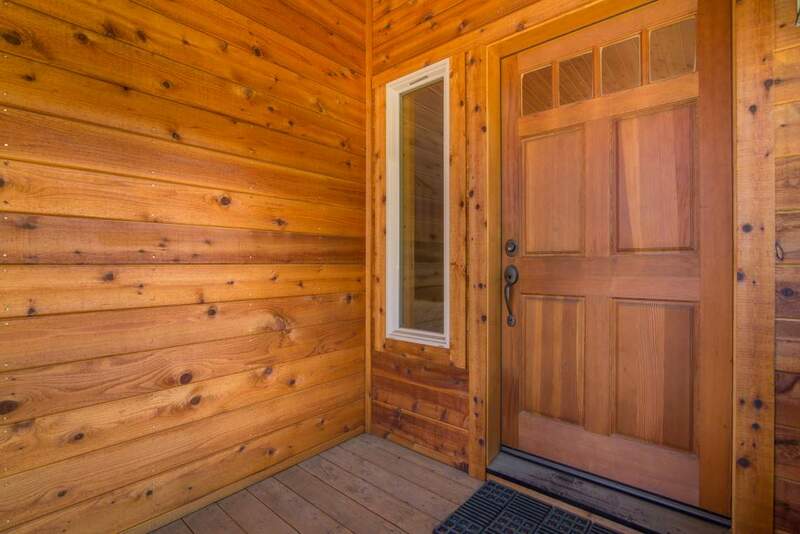 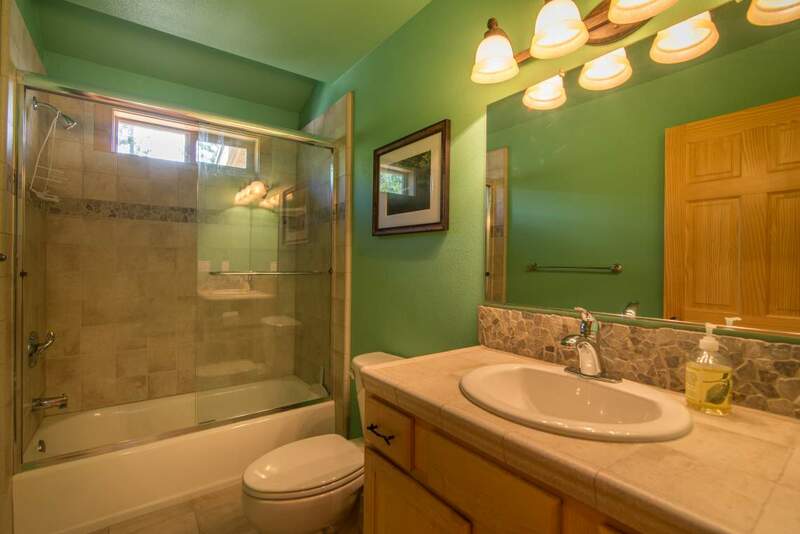 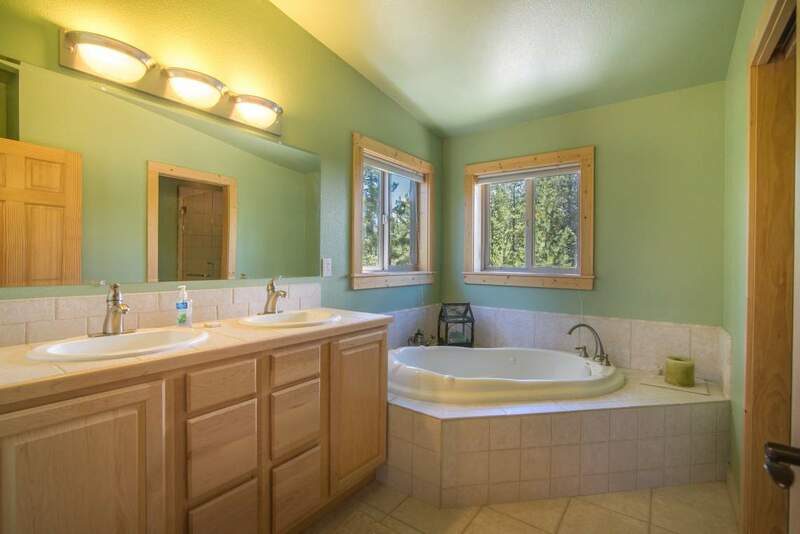 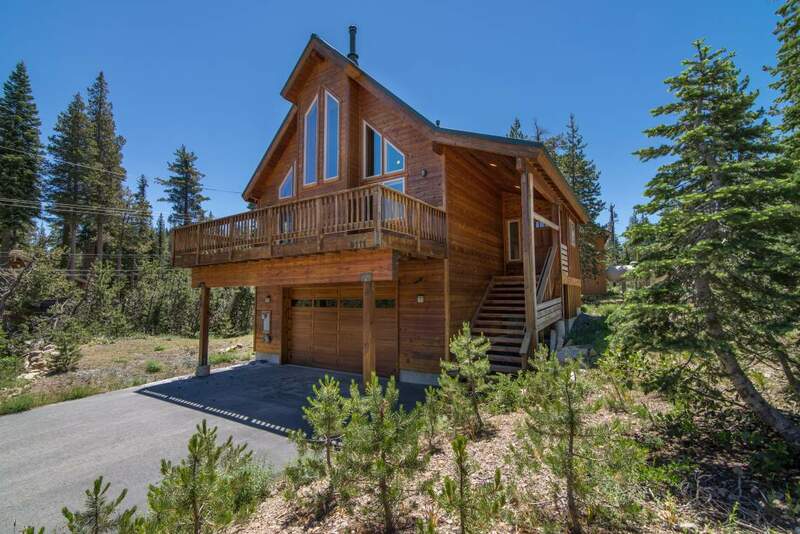 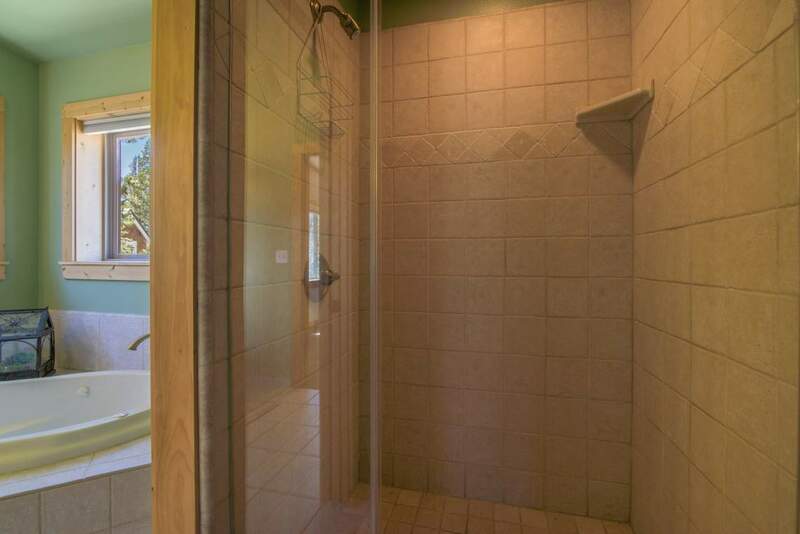 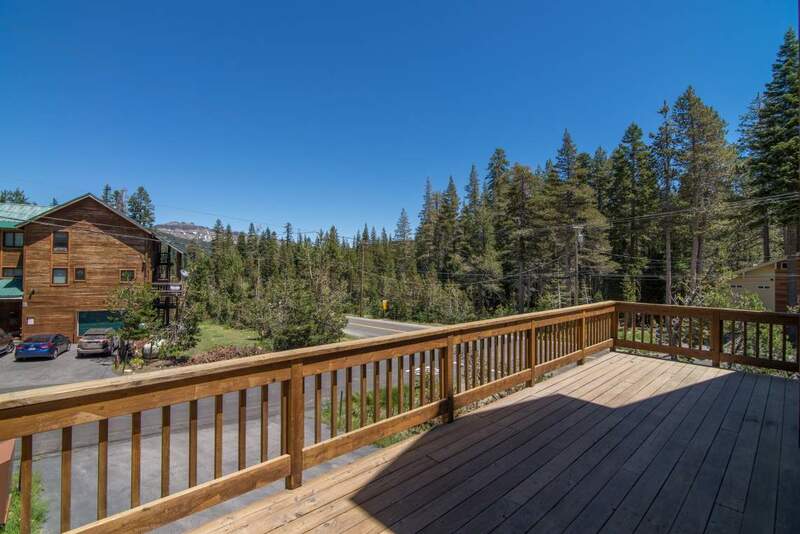 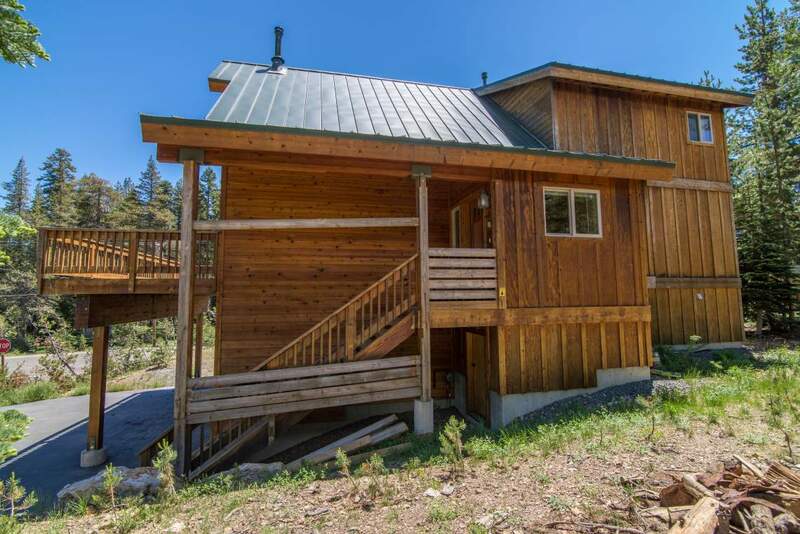 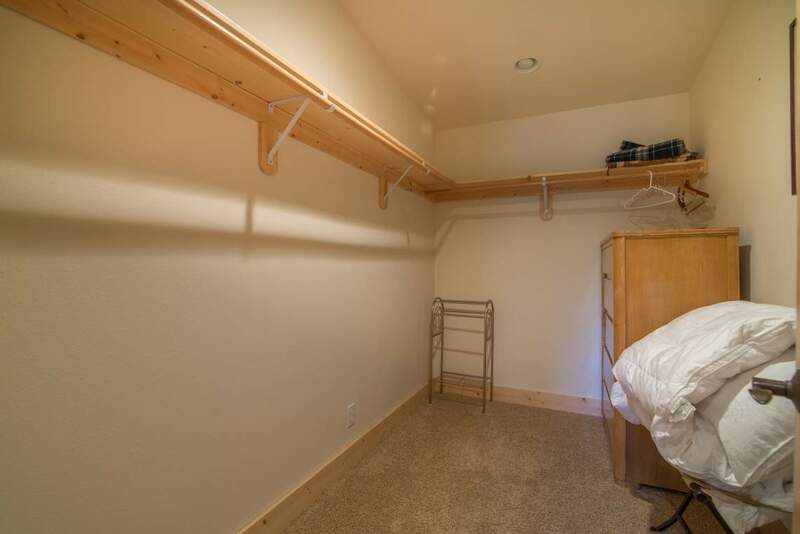 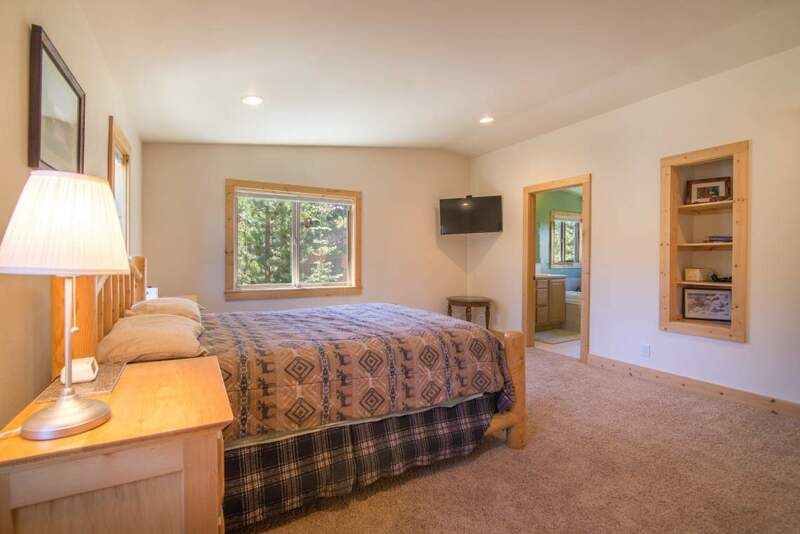 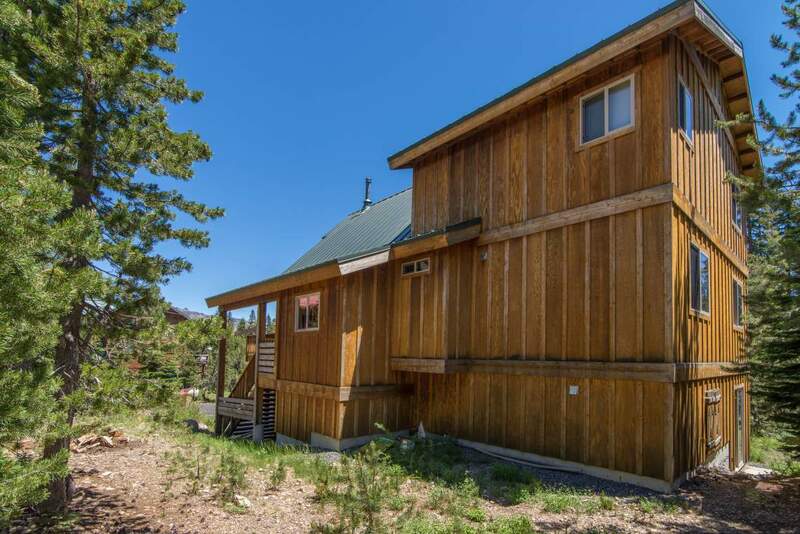 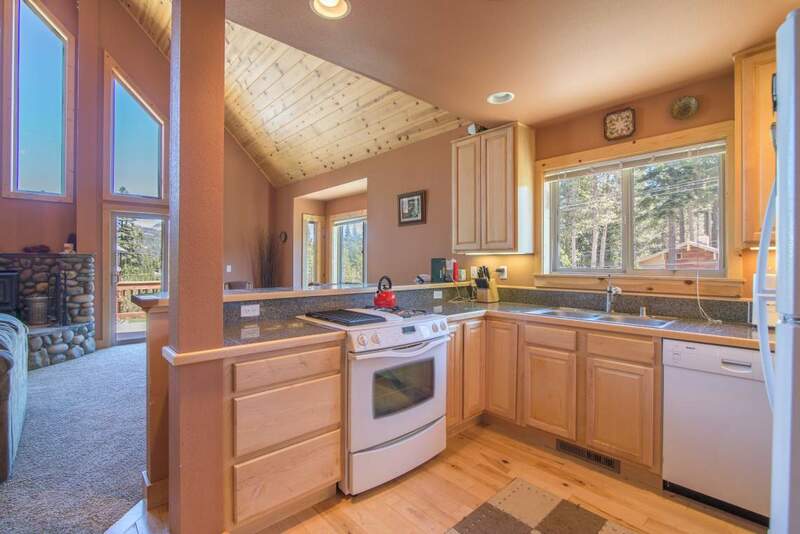 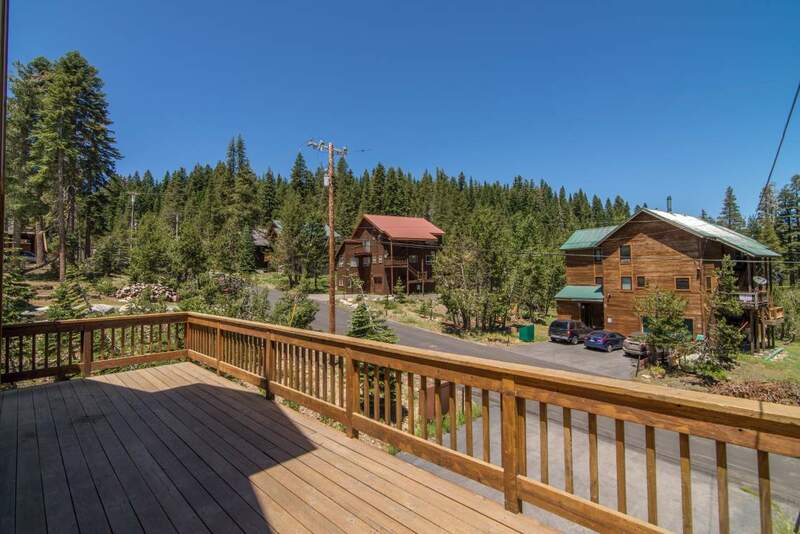 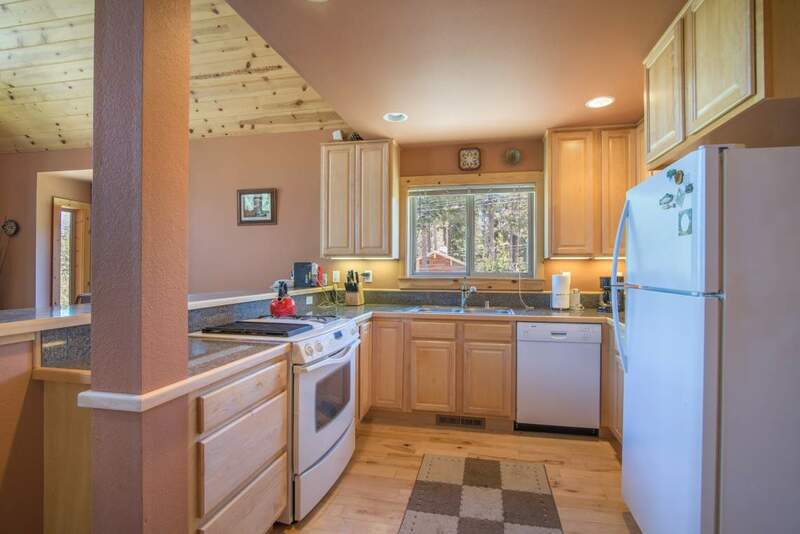 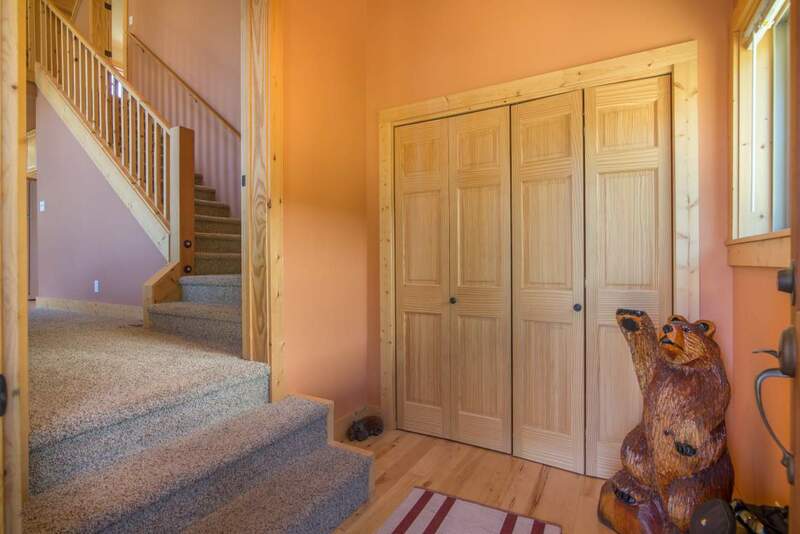 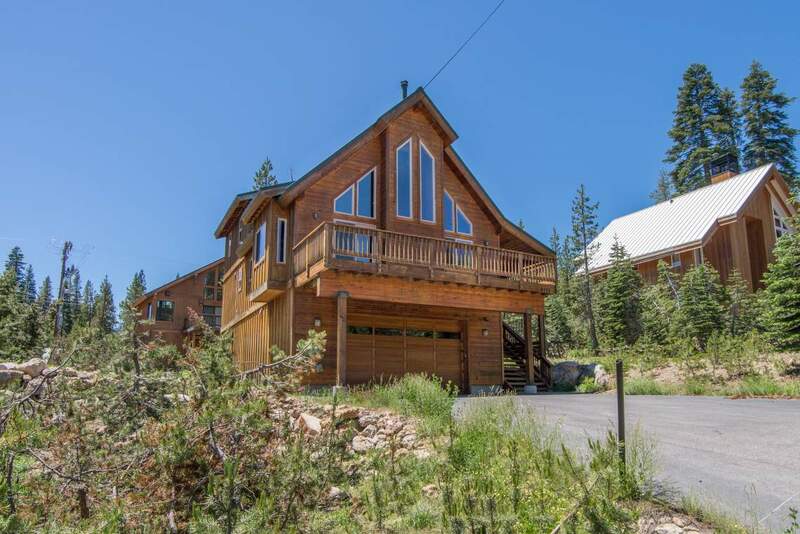 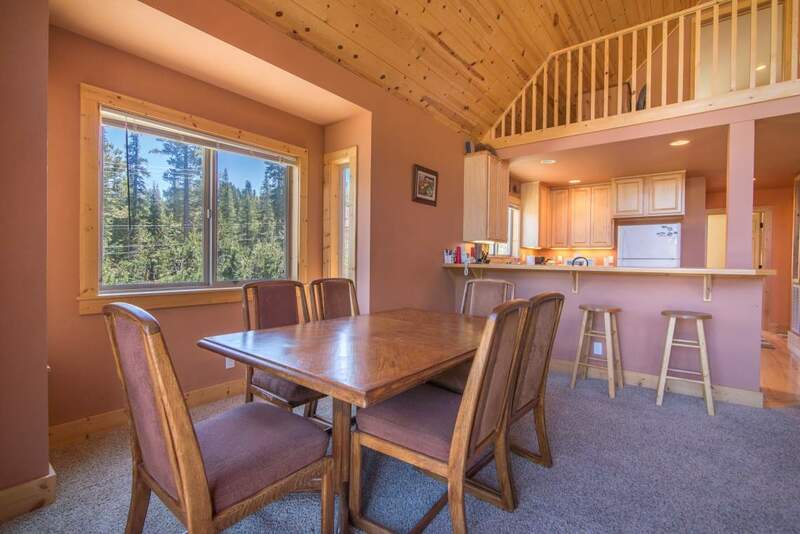 It has great access to Sugar Bowl, Royal Gorge, Soda Springs and other Donner Summit ski areas. 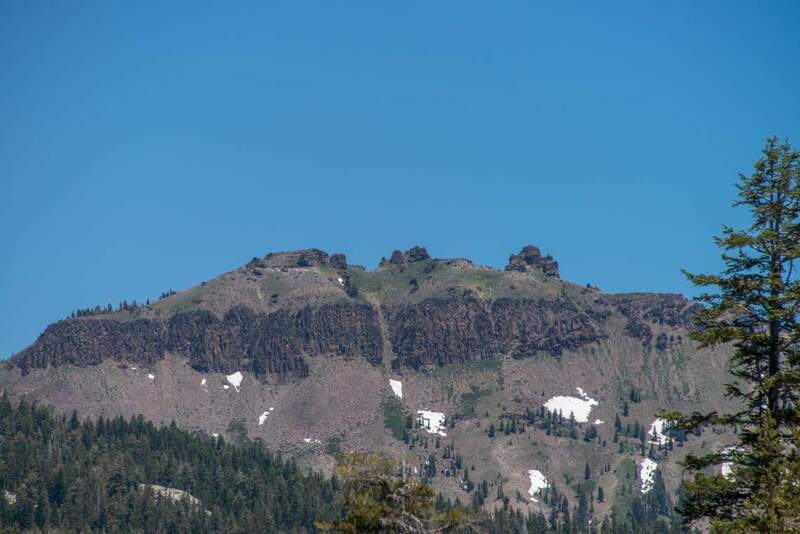 As an added bonus it has a spectacular view of Castle Peak. 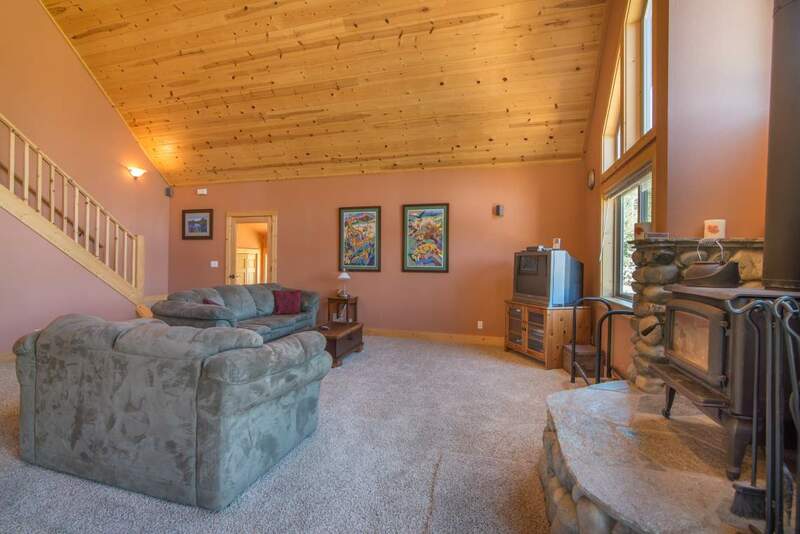 A family room downstairs with a cozy bar makes it a perfect place for entertaining family and friends.